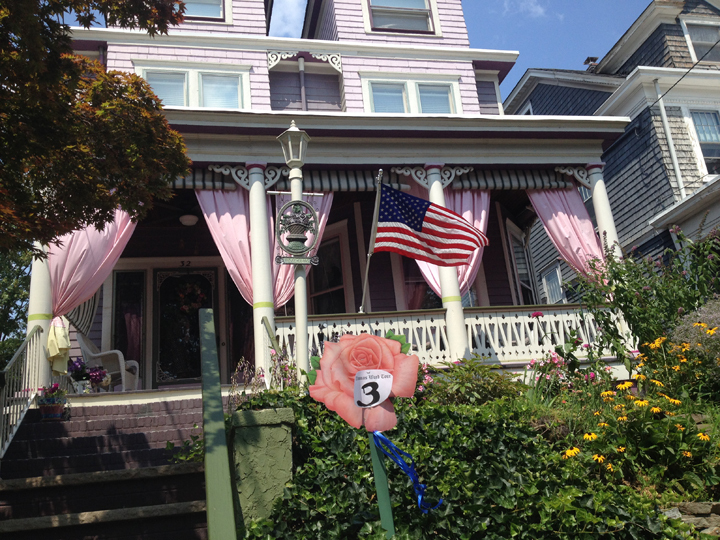 Proprietary House organizes interesting tours of Perth Amboy throughout the year. Terra Cotta History Tour– On September 17, take a tour of the rich terra cotta history of Perth Amboy hosted by the Proprietary House. Historic Places of Worship Tour – In springtime they host a tour of all the historic churches and synagogues in Perth Amboy. It is truly incredible the beautiful historic places of worship in our City. Christmas Homes Tour – In winter Proprietary House hosts a Historic Homes on the Waterfront Tour in Perth Amboy, which are all decorated for the holidays. Mural Tour – In summer Proprietary House hosts a tour of the mural sites done by artist Thomas Ward in Perth Amboy. Tours of Proprietary House, the Royal Governors Mansion – Proprietary House host tours of the Royal Governors Mansion with historical detail and period dressed guides. Ghost Tours – Proprietary House also hosts Ghost Tours of the house during October, which are really excellent. The house has been featured on Ghost Hunters numerous times.